Home>New Songs>Alexander Mack Songs> Alexander Mack Says He's "Herbie Hancock Meets 2 Chainz" On "Brand New"
Alexander Mack makes his HNHH introduction with a groovy new single. While still a newcomer, Alexander Mack sounds as polished as an Anderson .Paak or GoldLink. The jazzy vibes he's introducing are eccentric and fresh, bringing something new to the game. The young artist has been carving a lane for months, earning attention from some of the most important sources around. In "Brand New," Mack blends elements of funk, hip-hop, jazz, and other genres to create his own unique combination of sounds. Everybody attempts to make their own vibe; Alexander Mack may have just succeeded in taking that first steps. He describes himself as "Herbie Hancock meets 2 Chainz" in the lyrics and he's got a point. Mack has bars when he wants, coming through with some clever wordplay along the way. However, he's obviously interested in coming through with an element of musicality and originality to set himself apart from the crowd. He spoke on "Brand New" saying, "[It's] about finally coming into a mindset of realizing my worth and taking nothing less. It’s about having a new attitude, refreshing my state of mind, and stepping up to challenges ahead. It’s a groovy way of saying 'we out here!'" What do you think of his newest single? 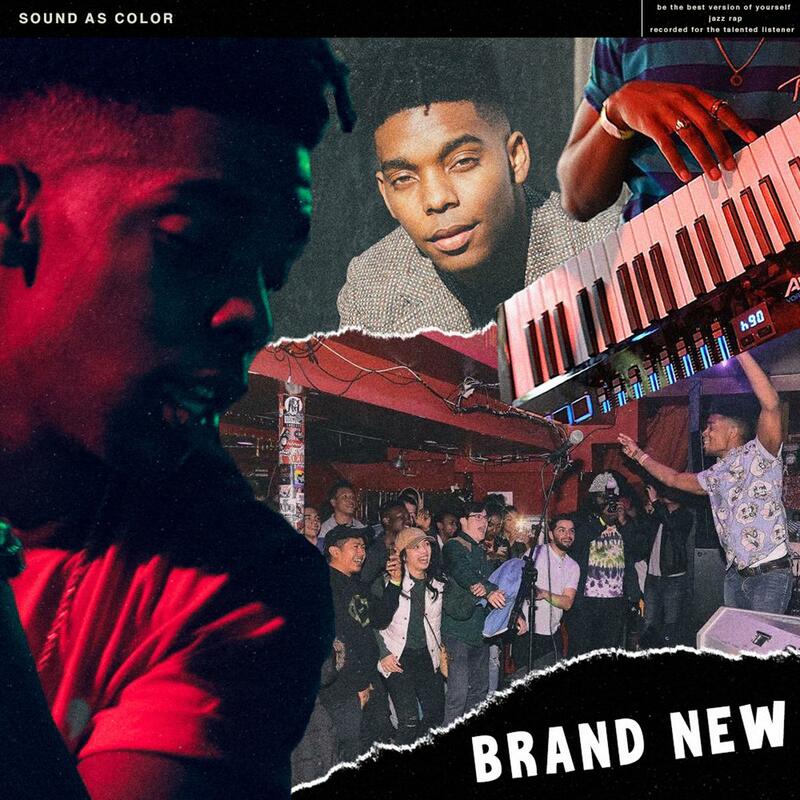 SONGS Alexander Mack Says He's "Herbie Hancock Meets 2 Chainz" On "Brand New"